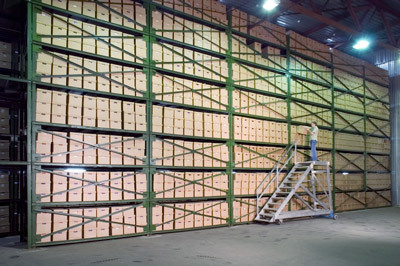 We can store your documents in our clean and secure facility; we have the space to store all sizes of documents and boxes. With our record retention service not only can we store it but we can also pick it up and deliver it with our own courier service. So no more concerns of when, or where, or who, let us do the work for you!